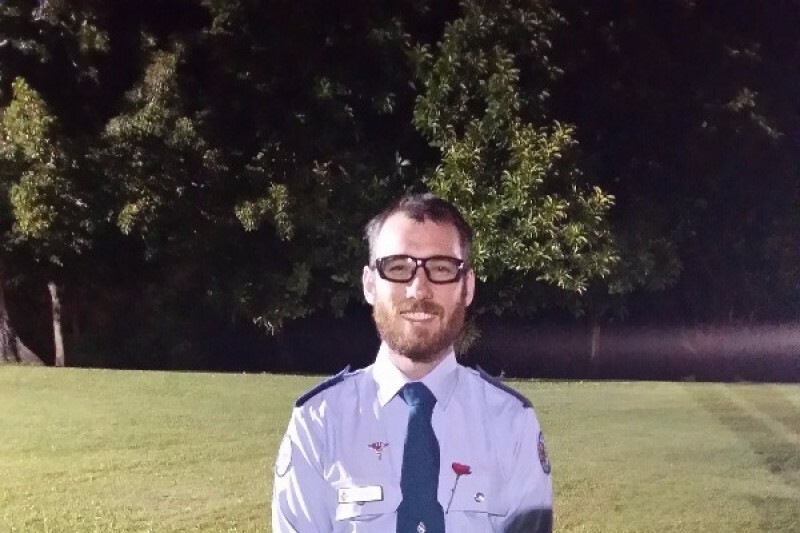 My Name is Mathew Holt I am a paramedic working in Rockhampton. I and a group of like-minded paramedics are preparing to go to Nepal in November as part of the Wild Medic Project. This project is aimed at providing health care and training to remote and impoverished communities recently effected by the earthquakes. In November a group of 5 paramedics will travel to Nepal and make our way from Kathmandu to two small villages called Chitre and Lapsiphedi. We will spend 2 weeks in Chitre and surrounding small villages providing any first-aid or medical care possible but more importantly to assist in the training of the health care workers in these communities and assist in the repair and rebuilding of the health care clinic. I am aiming to raise $4000 to in part cover the expenses of getting to Nepal and onto this expedition. Any monies raised above the expenses of the expedition and flight to Nepal will stay within these communities by assisting with mini project such as providing all school children in these villages with tooth brushes and tooth paste, and other such projects implemented by both the paramedics on this and previous expeditions but also the local Nepalese charity the Mother and Children’s Art Foundation, who will be assisting and guiding us on these expeditions. For those that would like to instead donate directly to the Wild Medic Project their website information is included below. Hope it all goes well Matt. Save travels Matt - be safe, have fun, and help as many people that you can.